Am excited to be teaching a juicy, funky, power vinyasa flow this Saturday 2PM @ The Centre In Kingsland above Little Bird UnBakery, thanks to TEEKI. 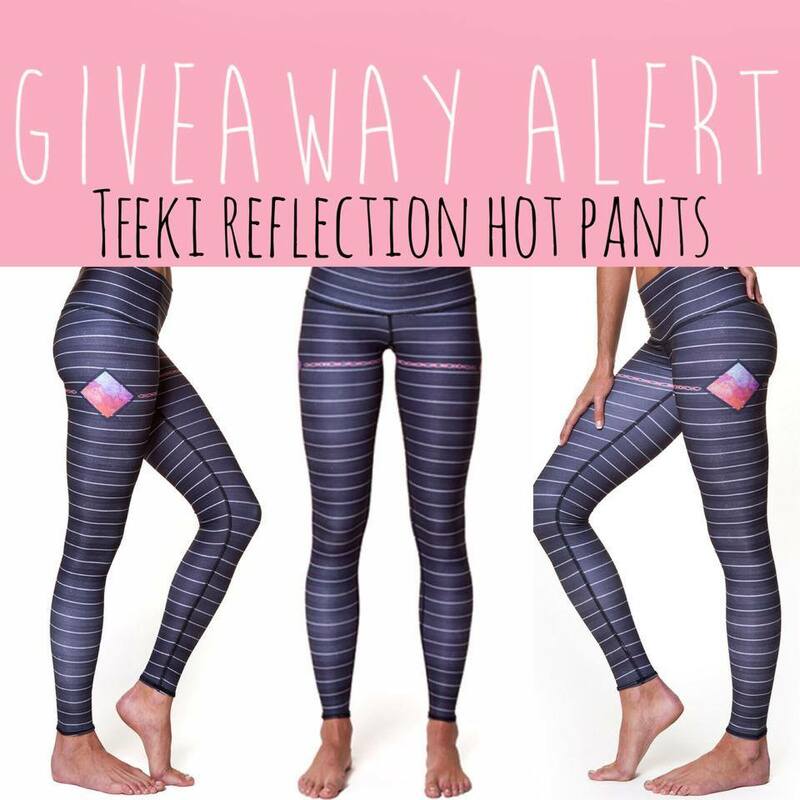 If you have not heard of TEEKI. You will. It’s the coolest eco-yoga wear brand with a cult-like following right across the world. They make their tights from recycled plastic bottles, in the most radical prints and styles. We’ll be cranking up the tunes and rocking the TEEKI Sale all day long with discounted yoga gear from and free Little bird organics cold-pressed juice shots and raw macaroons + Giveaways!